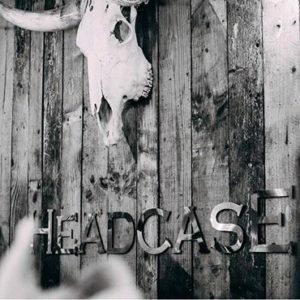 HEADCASE, The Paddington Chapter has an exciting opportunity for a barber to join our expending team. We are situated in the exclusive Hyde Park and Lancaster Gate area providing an exceptional service and customer experience to high profile professionals, trendy teens to overseas visitors enjoying their visit to this great city. We make our customers feel welcome whilst offering a full range of quality haircuts and shaves as well as an exceptional service our customers come to enjoy.. The ideal candidate must be fluent in English, take pride in their appearance, be able to provide an exceptional customer experience and be competent in cutting all hair types, both traditional and modern. Most importantly have a serious passion for Barbering.